Specifically, the device will integrate Search and Google’s voice recognition capabilities. 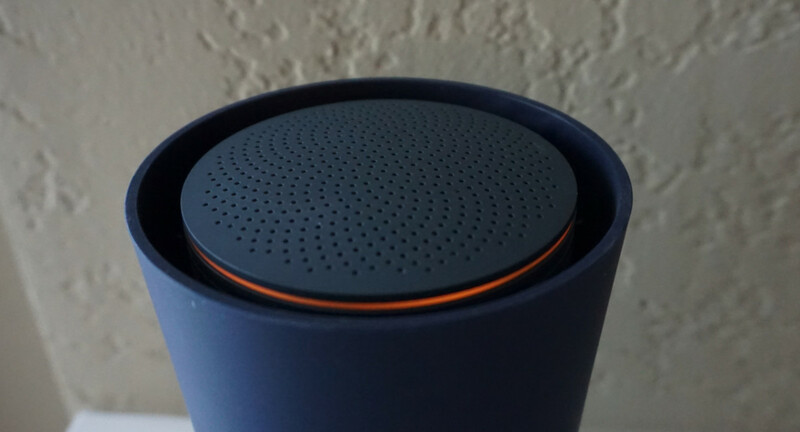 The device is said to ‘closely resemble’ an OnHub router, and will launch later this year. Sadly, it doesn’t seem as though we’ll see it at next week’s I/O conference alongside an Android VR headset. If accurate, that means the familiar ‘Okay, Google’ command would be available throughout your home, all the time. Though the report didn’t note as much, it’s easy to assume Chirp would work alongside Nest products. And there have been hints Google was edging its way toward Chirp. Recently, a Calendar update offered to find the right time for a meeting; it’s easy to imagine saying ‘Okay, Google, find a time for me to meet with Natt next week for an hour’ and let Chirp do the heavy lifting. Of course, this also ties you more directly into Google services — where the company wants you to be. While Chirp may not launch next week, we expect that Google would at least discuss it at some length during the keynote. Hopefully, they’ve thought Chirp through and it isn’t the next Nexus Q.